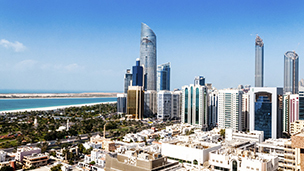 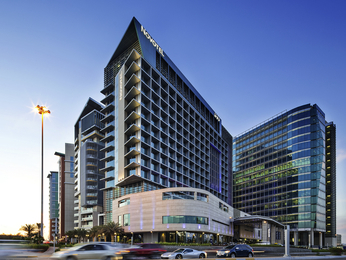 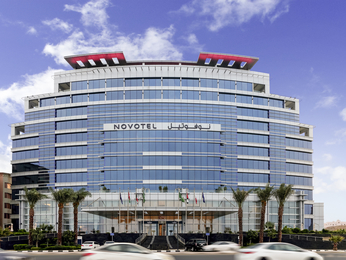 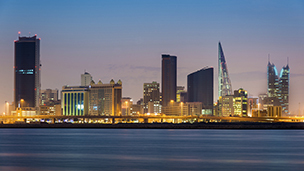 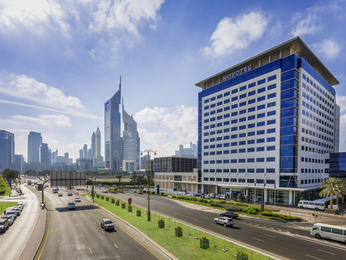 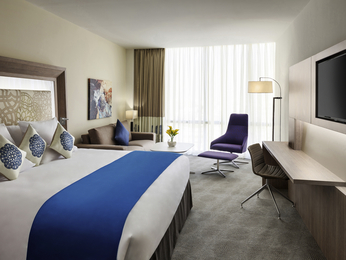 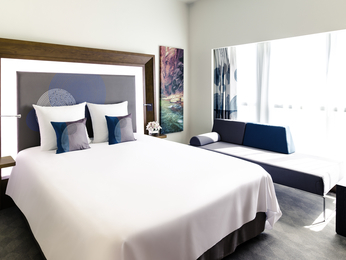 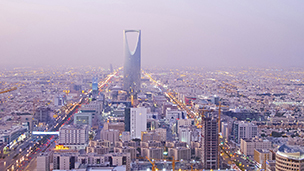 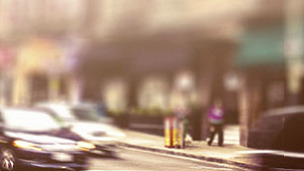 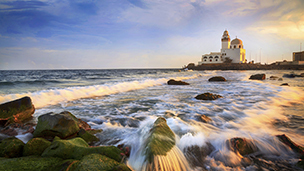 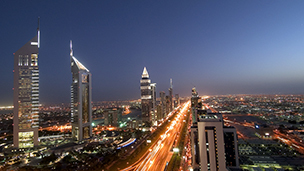 Whether in city center or near to the station or airport, Novotel hotels are ideally situated in Middle-East. 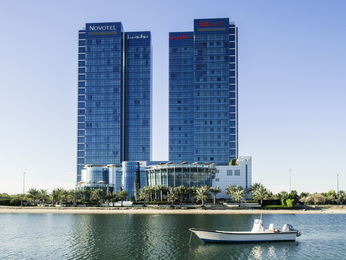 Novotel offers a 24-hour reception with a buffet breakfast, Wi-Fi, a large room with a bathtub and a sofa bed for children, who stay for free in their parents' room if they are under 16. 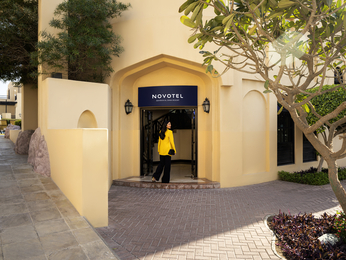 With its extensive experience, Novotel has developed real expertise in organizing meetings and hiring meeting rooms in Middle-East: High-speed wireless Internet, presentation equipment, coordination of breaks, fully-equipped room.